Now here's a huge cloud set to end the year. 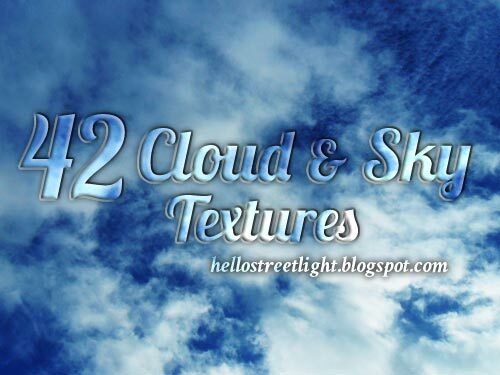 I've put up 42 different cloud and sky photos -- fluffy, feathery, gloomy ones -- great for textures, backgrounds or references. As always, I hope you guys enjoy this free set! Happy holidays everyone!